When buying a new car, one is often very excited of the idea of being an owner of an automobile that everything else about the buying process goes on in a haze. However, attention should be paid in the whole purchasing process, particularly the signing of the sales contract. Once signed, the contract is now in effect and you must adhere to it. 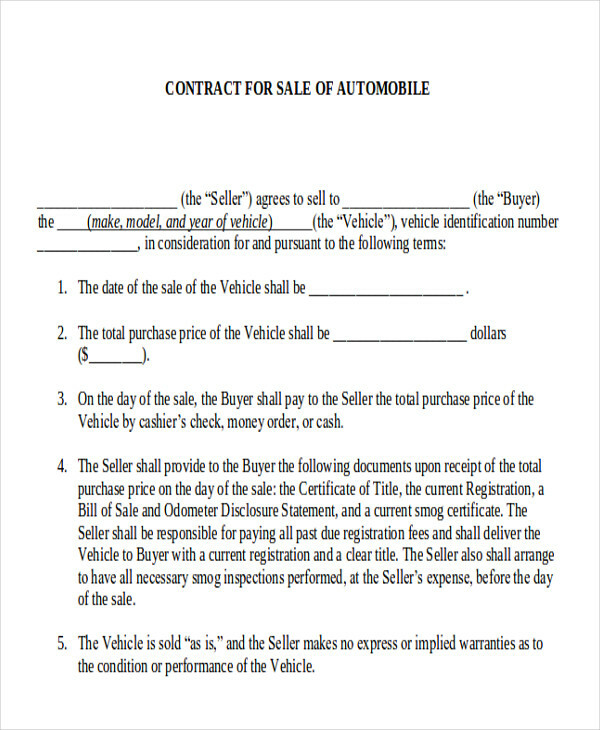 Car dealerships often make these sales contracts along with other documents so that the transfer of ownership is made official. 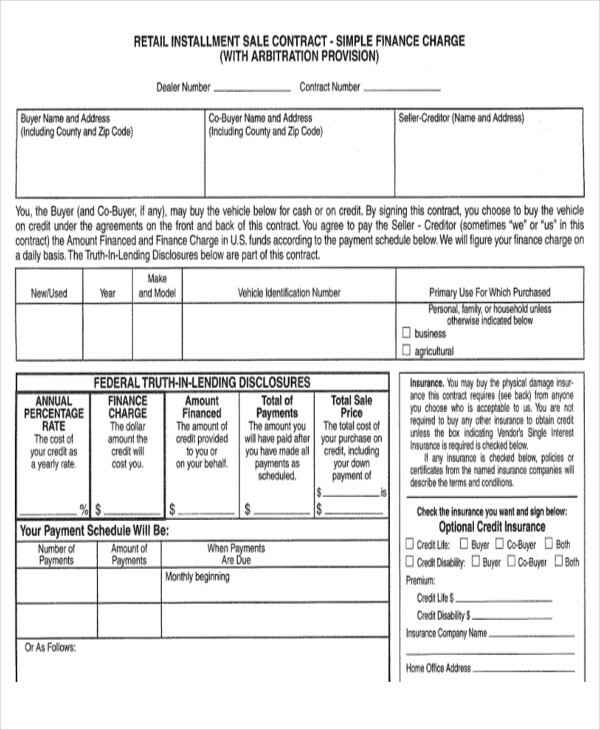 Private sellers of used automobiles also have these in the form of a bill of sale. 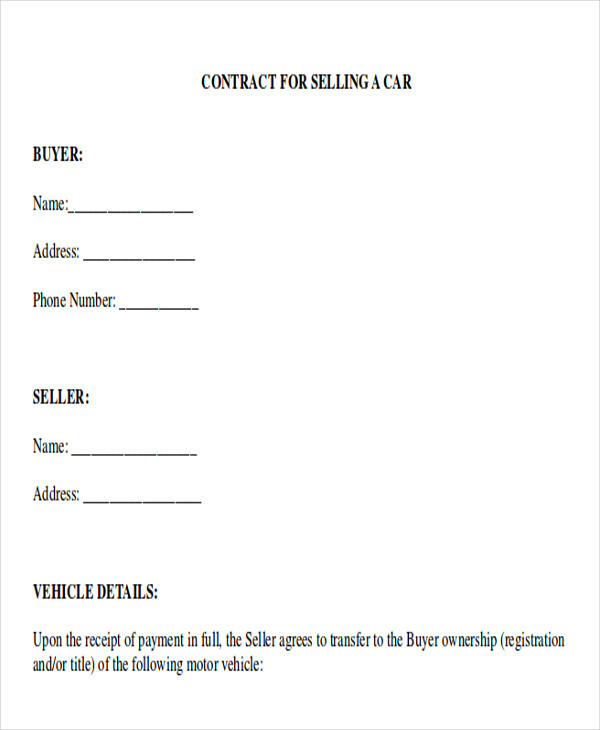 We have Sample Contracts that you can use for your own automobile deals. What Is an Automobile Sales Contract? 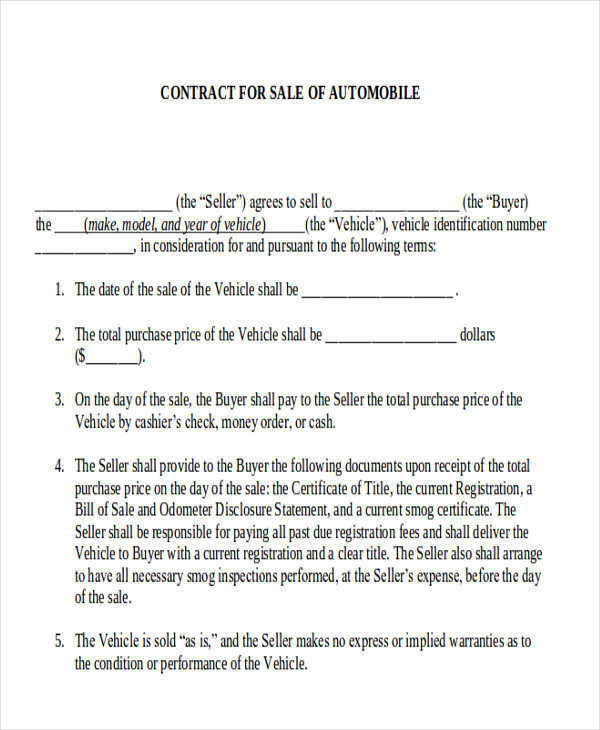 An automobile sales contract is a document that is used to finalize a sale. 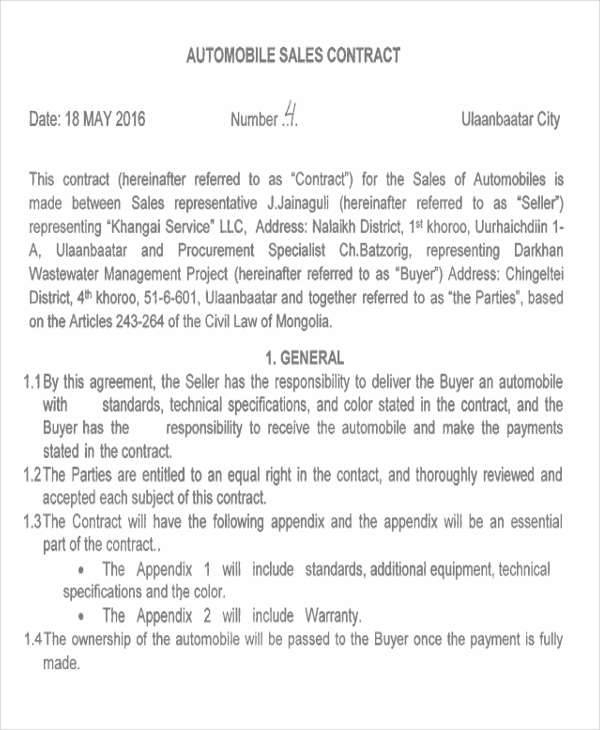 It serves as an official agreement between the buyer and the car dealer. All the negotiations done during the purchasing process should be found in the contract. 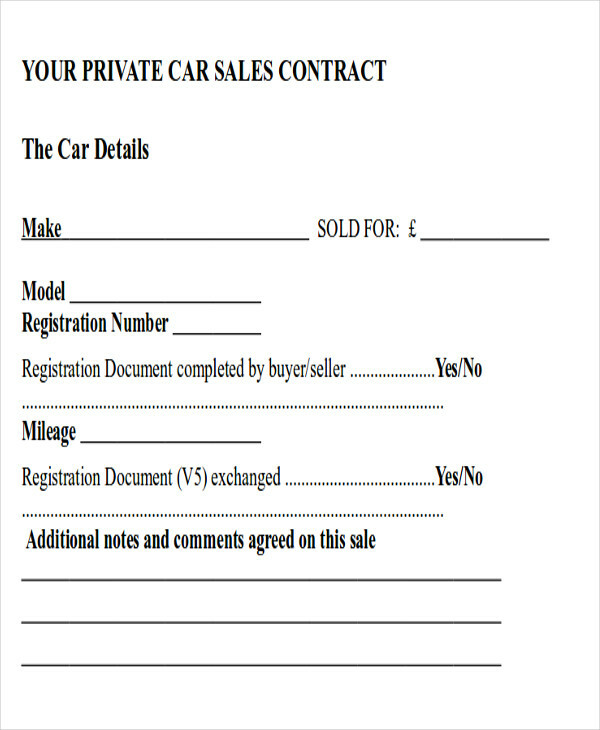 What Is Included in an Automobile Sales Contract? An automobile sales contract might seem overwhelming when one sees it for the first time. You are often faced with a lengthy document with equally lengthy paragraphs and sentences. However, when you really get the root of it, it is very much like any contract such as this Sample Employment Contract. This long document could be divided into just three parts. Buyer Information – This lists the name of the buyer as well as his or her address, the birth date, and social security number. Sale and Pricing Information – This is where the selling price of the automobile is listed together with all the different fees (dealership fee, registration fee, etc.). 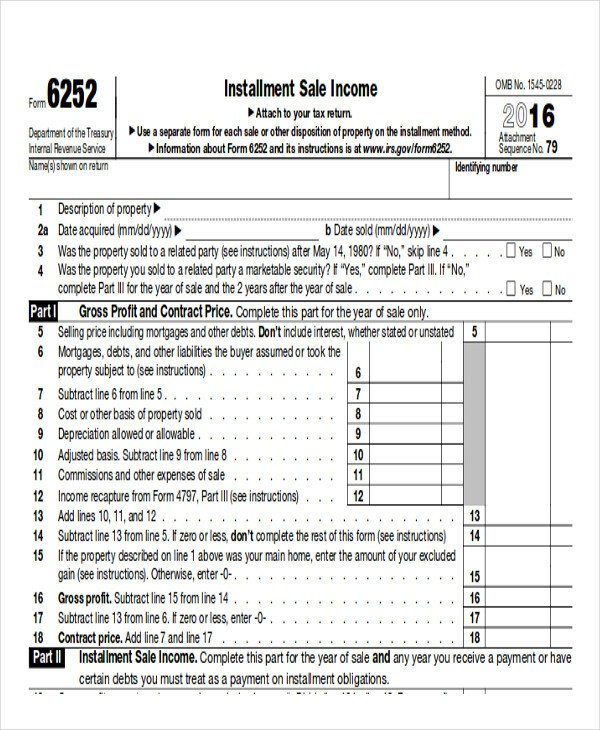 The amount of the sales tax is also included here. Financing Information – The financing term is discussed in the part. This includes the purchase price of the car, the down payment made, the interest rate, the payment period, and so on. 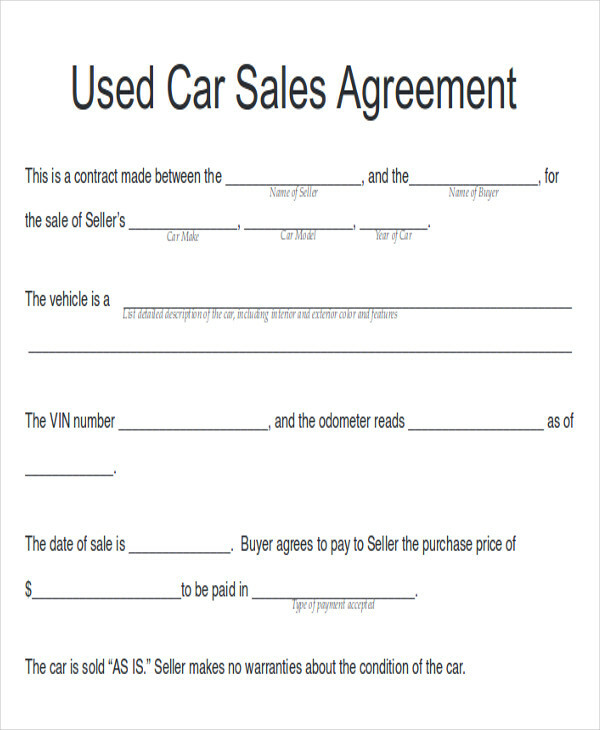 An automobile sale agreement is a binding contract between the buyer and the seller. That is why every buyer should carefully look and read the document. There are things in the contract that needs a closer look before one should sign them. Extra Fees – Some car dealerships may add ambiguous fees into the sale. When there are fees listed in the contract that you are not sure of, ask the seller what it is before signing. Additional Options – There may be added options into the automobile that you did not ask for. Check the contract to ensure you are not charged of that additional options. 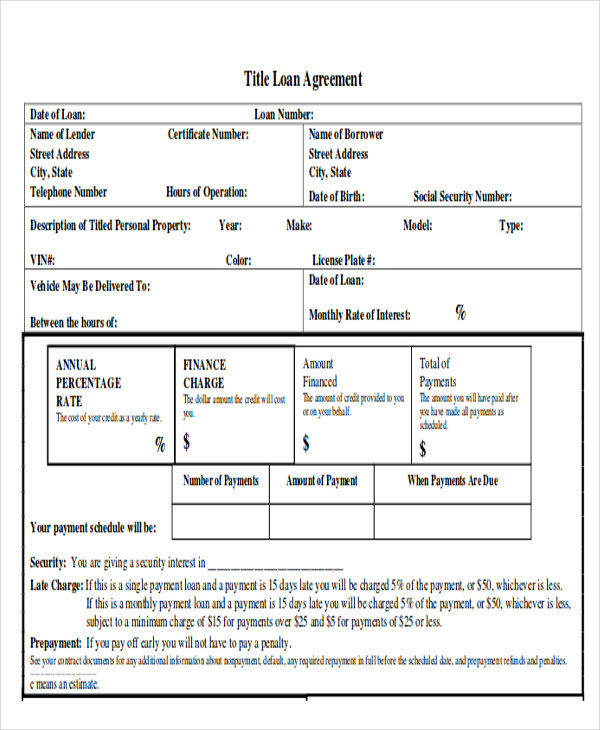 Interest Rate on Financing – Make sure that the interest rate you agreed upon is also the rate listed on the contract. Agreed-On Freebies – There are car dealerships that offer freebies when you buy your automobile. This could be an upgrade or an additional feature on the car. Make sure that they are in fact free and you are not charged for those. Car dealerships need to have an automobile sales contract so that the sales process is made official. 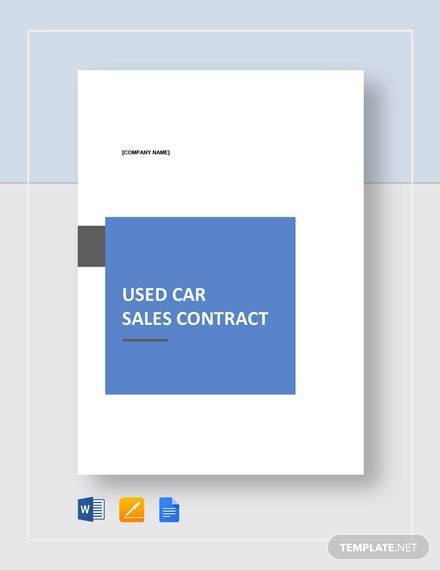 Our Sample Sales Contracts come in handy when you are looking for one to use for your own car dealership business.